As the economy continues to repair itself, many homeowners may find the do-it-yourself spirit striking them. According to local home-repair gurus – John Taylor, General Manager of Brown’s Hardware in Falls Church, Jesse Wertjes and Kevin Murphy, owner and General Manager of JW Home Improvement, and John Petersburg, owner of JP Handyman Services – here are top 5 most common home improvement blunders. From understanding pipe connections to bursting water lines and the inevitable water damage, plumbing blunders seem to be the biggest stumbling block for homeowners. “People get totally bewildered with plumbing problems,” said Taylor. “The most common plumbing problem we get asked about is with drainage. For many problems, we recommend a local plumber that won’t take them for a ride,” Taylor said, emphasizing the importance of finding an experienced plumber. The most common drainage problems involve disassembling pipes to clear pathways. The reconnecting process may not be as easy for homeowners as the disconnecting, often leaving them no choice by to call for professional help. 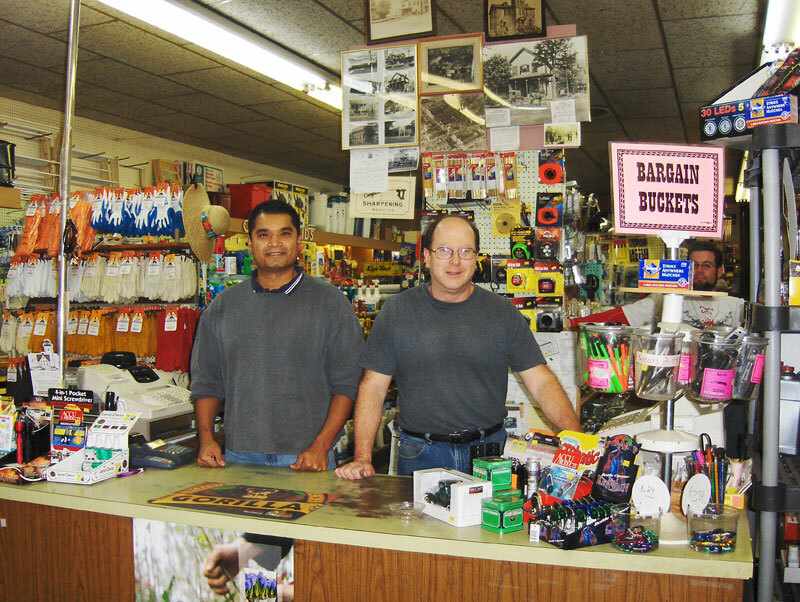 Taylor added that Brown’s Hardware feels it’s important to make recommendations of local, quality plumbers to customers. All of the interviewed contractors agreed that electrical work can’t be learned from a how-to book, warning to find a professional. “When it comes to electrical work, usually people would like to live to see another day,” said Taylor. Finding the grounding wire, avoiding crossing wires, wiring new appliances and steering clear of tripped breakers are always issues to approach with caution – especially when it’s not your forte. The most common electrical mishaps are affiliated with wiring. Murphy noted that many homeowners contact their company about wiring lights and outlets. “Electrical work is a more high-tech thing that you need to get just perfect,” said Taylor. Electricians must be licensed, a certification that most homeowners lack. Whether it’s tile and grouting or pre-finished flooring, experience is key for covering the ground we walk on. “One thing most people don’t know about wood flooring is that it moves,” said Wertjes. Petersburg suggested researching every flooring project to get a sense of what is needed before hand. “Go to Home Depot and get a how-to book or search step-by-step videos on YouTube where they show you the whole project from beginning to end,” said Petersburg. Drywall concerns are something our handymen interviewees said they frequently receive calls about. It’s a job that most homeowners are able to start but struggle to finish. “People don’t know that you’re not supposed to be able to see where the drywall meets,” said Wertjes. Contractors agreed that drywall involves a lot of techniques that an experienced hand may be able to produce better than a homeowner. “It’s all about knowing how to use the materials,” said Murphy. Believe it or not, the last item on the list – painting – is something that handymen do not discourage homeowners from trying, though they advise them to research the project first. According to Murphy, the four steps to remember are to use primer on whatever it is being painted, to sand the item or area down to achieve an even surface and follow-up by cleaning the surface thoroughly prior to adding the first coat. “If you skip one, two and three you’re not going to get the quality you’re looking for,” said Murphy.